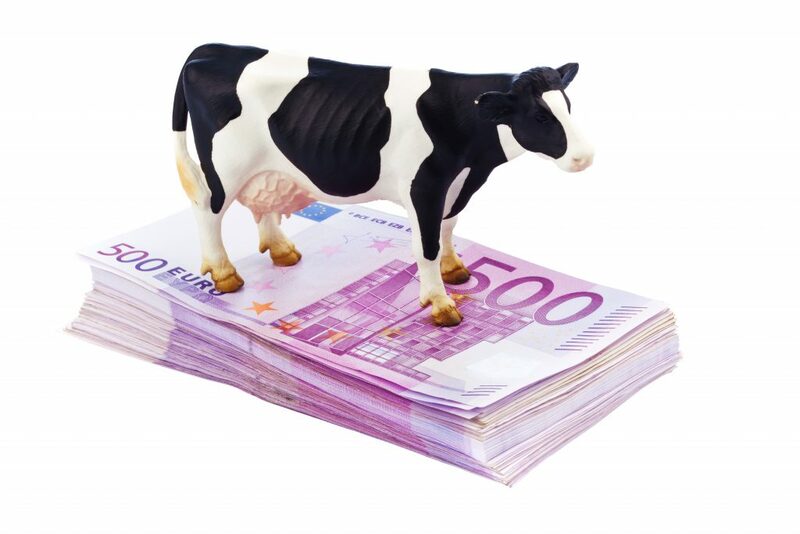 Some 40 farmers in Co. Meath and 31 in Co. Cork received more than €100,000 in Single Farm Payments in 2014, according to new figures seen by Agriland. The figures show that two farmers (one in Co. Wexford and one in Co. Kilkenny) received Single Farm Payments of more than €300,000. The farmers identities were not released with the figures, however it’s understood that the Department of Agriculture will release the names and individual payment details of Irish farmers within weeks. The figures in the table (click below for a larger version) show that 216 farmers received more than €100,000. At the other end of the scale 84,153 farmers received less than €10,000 annually as their Single Farm Payment in 2014. Some 9,331 farmers in Co. Galway and 9,802 farmers in Co. Mayo received less than €10,000 last year – the highest number of farmers by county receiving less than €10,000. 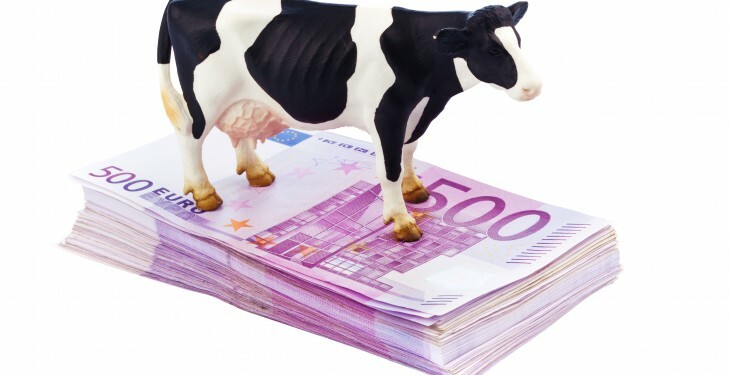 Furthermore, no farmer in Co. Sligo receives more than €80,000 in farm payments, while 70 farmers in Cork and 71 in Meath received more than €80,000. In total, 120,946 individuals and companies received Single Farm Payments in 2014, with 84,153 receiving less than €10,000 and 22,811 received between €10,000 and €20,000. These figures are based on 2014 Single Farm Payment applications paid to date.